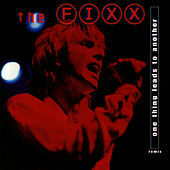 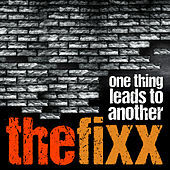 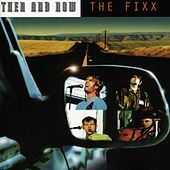 Best known for the 1983 hit single "One Thing Leads to Another," The Fixx were a British new wave band who enjoyed a fair amount of success in the U.S. and Canada in the '80s despite going virtually unnoticed in the U.K. 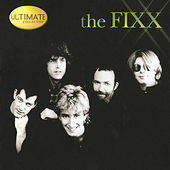 They formed in London in 1979, and their 1981 debut, Shuttered Room, yielded hits in "Stand or Fall" and "Red Skies." 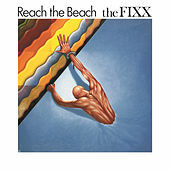 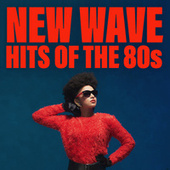 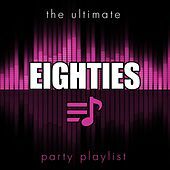 But it was the pitch-perfect Reach the Beach, released in 1983, that made them household names on the strength of the post-punk funk of "One Thing Leads to Another" and the Bowie-like "Saved by Zero," both Top Ten hits in 1983. 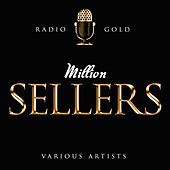 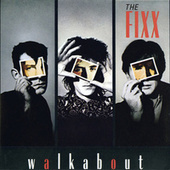 "Are We Ourselves," "Secret Separation" and "Driven Out," from three subsequent albums, all reached No. 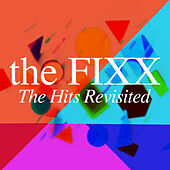 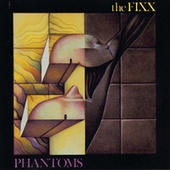 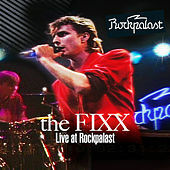 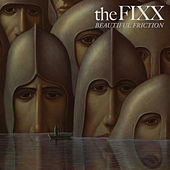 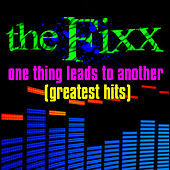 1, but The Fixx's popularity dwindled as the '80s came to a close. 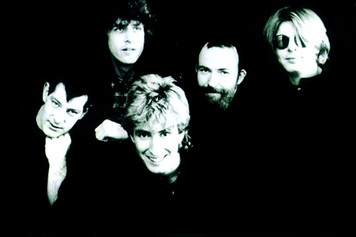 Eventually dropped by MCA, they continue to put out albums on a variety of independent labels.